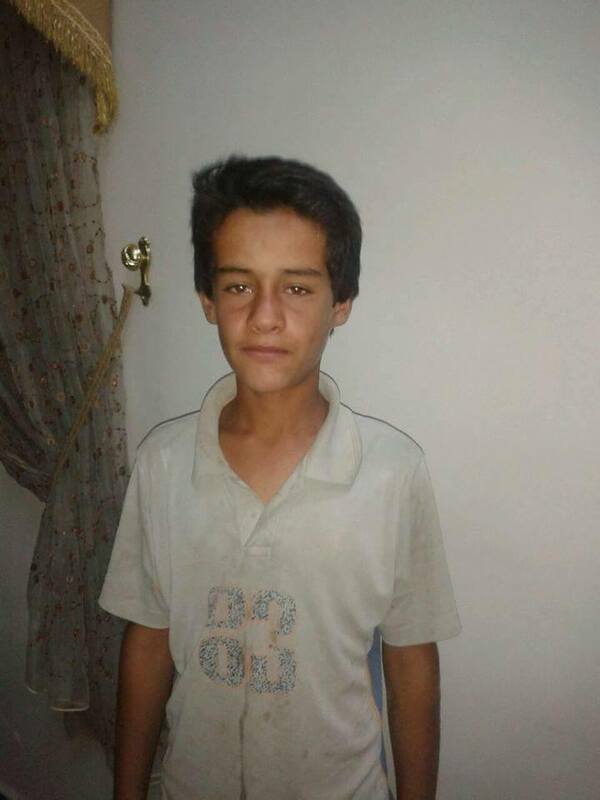 According to Raqqa is Being Slaughtered Silently, one child “died after he was hit with shrapnel when Coalition planes targeted Daesh trucks while they were setting up barriers on the edges of al Ballikh river near the village of Raqqa al Samra east of the city”. Al Raqqa Truth, SHRC and the Shaam News Network also reported his death and attributed it to the Coalition. For May 5th - 6th, the Coalition reported: "Near Raqqah, one strike destroyed two front-end loaders and damaged a dam." The Step News Agency reported that there had been a Coalition strike on Hunaida but made no mention of civilian casualties. According to Sahafa, “the warplanes of the International Coalition carried out three air strikes in the town of Hnideh rural West Raqqa, targeting the mosque Al-Urwa Al-Wuthqaand the house of ‘Ibrahim Zaiter’. According to activists, the mosque and house were completely destroyed, though there were no reports of civilian casualties”. Other sources reported that four members of IS died but didn’t mention civilian casualties. Local media sources said – based on a statement issued by the Al Amaq (ISIL) press agency – that Coalition and Iraqi Air Force airstrikes hit several neighbourhoods in West Mosul, killing 24 civilians and injuring 75 others. 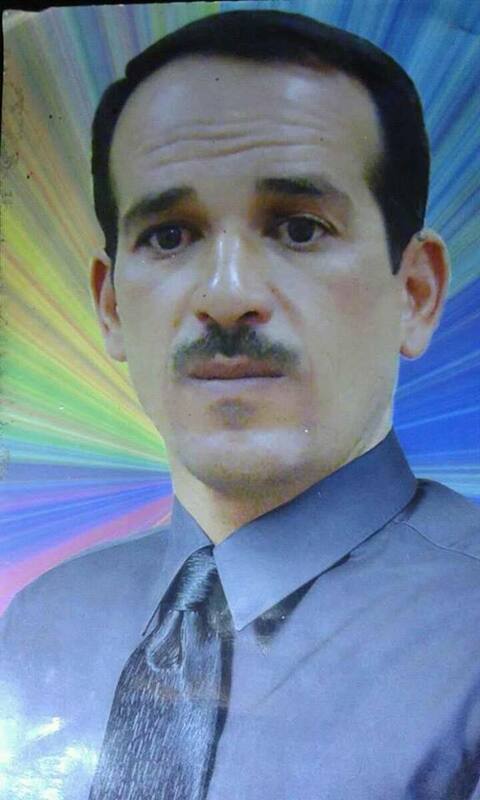 A local resident reported that Azzawi Haj Hamid was among the deadly victims in Agrarian Reform neighbourhood. He was allegedly killed in “indiscriminate shelling” on the neighbourhood in West Mosul. Residents and local media sources said that one civilian was killed and three others were injured after Coalition airstrikes targeted ISIL positions in Iktisadeen (Economists) neighborhood in West Mosul. Sawlf Ateka (local Facebook page) reported that Mahmud Yassin Mahmood al-Mawla was killed after the raids hit houses next to his. Heavy shelling of Hermat in West Mosul led to the deaths of five families, according to locals living in the street who were interviewd by Amnesty International. The following unpublished field report was shared with Airwars: “The bombing was random. There were airstrikes, helicopter strikes, artillery and rockets. There were 100s of strikes each day. (During the four or five days of shelling) we didn’t sleep at all. I know of a house with five families inside that collapsed when hit by a bomb. It was just a one storey building. That happened on Friday (5 May). I don’t know what time of day it was as we were all hiding from the bombs ourselves at the time. We heard about it from our neighbour. Those five families had been hiding, just as we were doing. They (the five families) were my neighbours. I knew them all. There were five brothers with their wives and children; their entire families. There were maybe 15 children in the house. The brother that I knew best was called Amr. The mother of the five brothers and grandmother of all the children was there as well. He name was Najood. They all died. Seven civilians reportedly died and dozens more were injured in alleged Coalition airstrikes on Tabaqa, according to local media. According to the Syrian Press Center, there were six Coalition raids on the First and Third neighbourhoods, killing seven and wounding dozens more. It said the deaths came during an SDF assault on the neighbourhood. No Coalition strikes were conducted on that day in the geographic area of the reported civilian casualties. The closest strike to the report of possible civilian casualties was 160 km away. For May 3rd-4th, the Coalition reported no strikes in the area. A field investigation by Amnesty International found that a number of civilians were injured or possibly killed in an air or ground attack on the 60th Street area of Msherfa in West Mosul. The following Amnesty field report citing an eyewitness was shared with Airwars: “My family and I were staying at my aunt’s house in Msharrafa. We were there, in the house, waiting for liberation. The house had only one main room. It was on 60th street, near the main gas station. The ISF finally came to our neighbourhood on 3 May. When they came, I put my phone around my neck in a small pouch. I did this on purpose – I thought they might hit our house, so I wanted to be ready to call for help. The house was hit on Thursday, 4 May, at 6pm. [Didn’t know what type of weapon was used or whether it was ground or air.] I was taking a nap when it hit on bed in the corner of the room, so I did not hear any sound, but it felt like something grabbed me, lifted me up, and then released me. I did not faint, but I was shocked. I realized that I was on my back, and the roof had fallen in on the house. A window frame was resting on my chest, pinning me to the floor, and my leg was buried in the rubble. Thankfully the phone was also on my chest, very close to my neck, and I could pull it out from the pouch and call for help. I had the number for someone from the ISF and he told the others where I was. On the second day, I was waiting for them to come, and my leg was still stuck in the rubble. The pressure was too strong, so I pulled it out myself. I thought I would never make it out, but I didn’t give up on God. I was always asking for God’s help when I was there. I stayed calm, and I was singing verses from the Qaran to stay focused. I was just thinking about my family and hoping that they had survived. They all escaped from the house after the attack, and they assumed I had died. The army pulled me out of the rubble on Saturday, around 3pm. They put me in a military vehicle, and took me to Baadush. There, an American medical team stabilized my leg. Then they transferred me to xxxx Hospital.